You are looking at a very well-restored and customized 1931 Ford Victoria. This build was done about twenty years ago to a very high standard, and the car still looks and drives great. 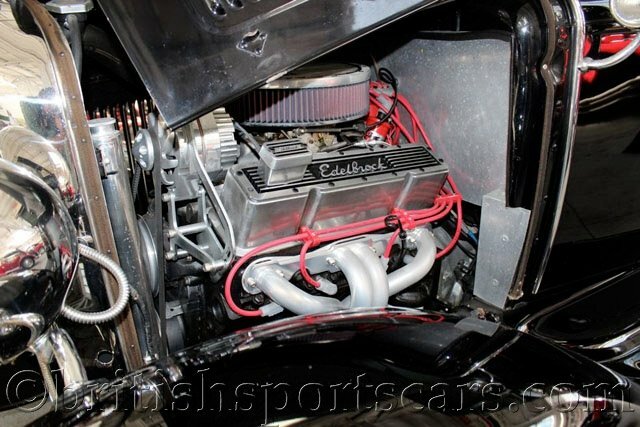 The car is powered by a Chevrolet 350 with approximately 300BHP. The transmission is a Chevrolet 700-R4 with overdrive. The rear axle is a Ford 9". The car runs and drives excellent and does everything it should. The car has disc brakes on the front and drum brakes on the rear. The paint and body look fantastic and are just as good looking in person as in the photos. 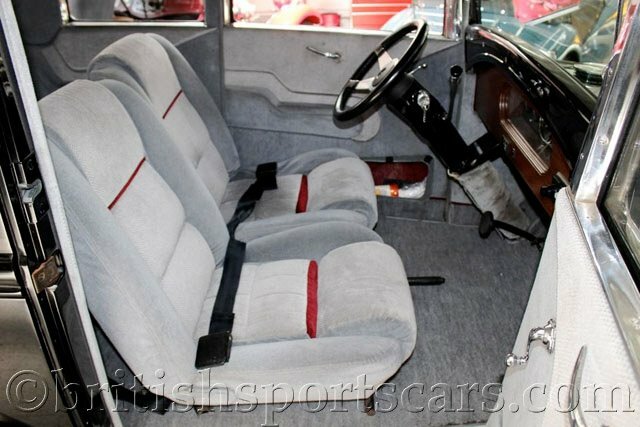 The interior is completely custom and in excellent condition. 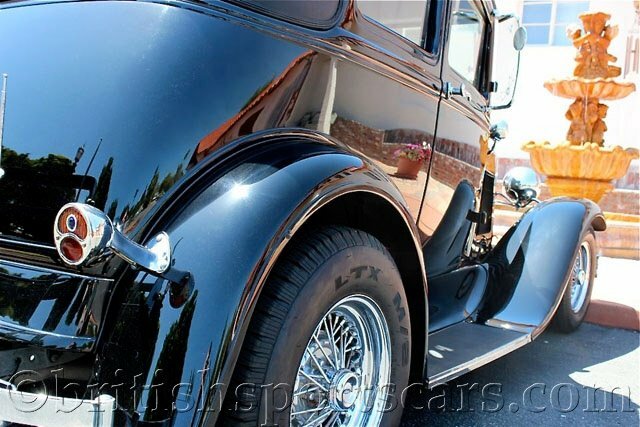 This car has been professionally restored and customized, and it shows. Please feel free to contact us with any questions.